Home » *Highlight » Breaking Down the Discourse of Informality: Are Favelas Really ‘Informal’ Settlements? Breaking Down the Discourse of Informality: Are Favelas Really ‘Informal’ Settlements? Defining a favela is a difficult task. Residents and researchers have identified the many differences that exist both between and within favelas to make us break away from generalizations and common perceptions, illustrating that defining what is–and what isn’t–a favela is a highly complex task. However, despite so many deconstructions, it is not uncommon to hear favelas defined as informal spaces or settlements in the city, which emerged informally and continue to exist in informality. Usually, this discourse arises as a way of placing the favela in opposition to the logic of what is recognized as the “formal city”–as though they were two opposing realities, not two sides of the same coin. The aim of this article, therefore, is to question this opposition, understanding both favela and non-favela space as unequal spaces produced from the same logic. Commonly characterized as informal spaces, favelas are always contemplated from the point of view of an urban reality that is deemed legitimate because of its formality: the part of the city that is not the favela. The discourse of the “formal city” and the “informal city”–as two counterpoints of urban reality–is widespread and widely used, even by those who seek to counter the idea of a divided city. But is the favela really an informal space? Have such spaces emerged outside of the law? Constructing this imaginary of informal space stems from the idea of people occupying previously unoccupied land, where poor families decide to erect self-constructed shacks. Therefore, the assumption is that these spaces are informal because they are also illegal–regardless of the social function of the land–since they were constructed from land “invasions” and not by acquiring land or housing through the formal real estate market. This evinces the constant link to illegality in the discourse of informality. However, many such settlements actually emerged from regular tracts of land, planned housing complexes, and even through rent levied by landowners. Research–such as the work of Lilian Vaz, Maria Laís da Silva, and Mike Davis, and Observatório de Favelas‘ collection of texts entitled ‘What is Favela After All?’ –deconstruct the view that favelas always develop in an irregular and illegal way. Lilian Vaz, for example, shows in her research that some occupations on the hills of Rio originated with rent collection, which has also been verified by Mike Davis and Maria Laís da Silva in other favelas. The author demonstrates that rent was collected from homes in the first favelas–whether for shacks, holes carved into the hillside, or just the land itself–which shows us that real estate has been present since the beginning of Rio’s favelas. This is confirmed by Maria Laís da Silva in her book Favelas Cariocas, which indicates the significant number of occupations that were founded with a certain legality, often stimulated by landowners. Although essential for deconstructing commonly held beliefs, this information still revolves around inserting processes of favela emergence and consolidation into a given legal framework–that is, within a certain formality, be it through the construction of social housing within legal parameters, or through the collection of rent by then-owners who would have held the land title. However, while these cases break down generalizations about favelas, they do not completely break with the idea of opposition between formality and informality. 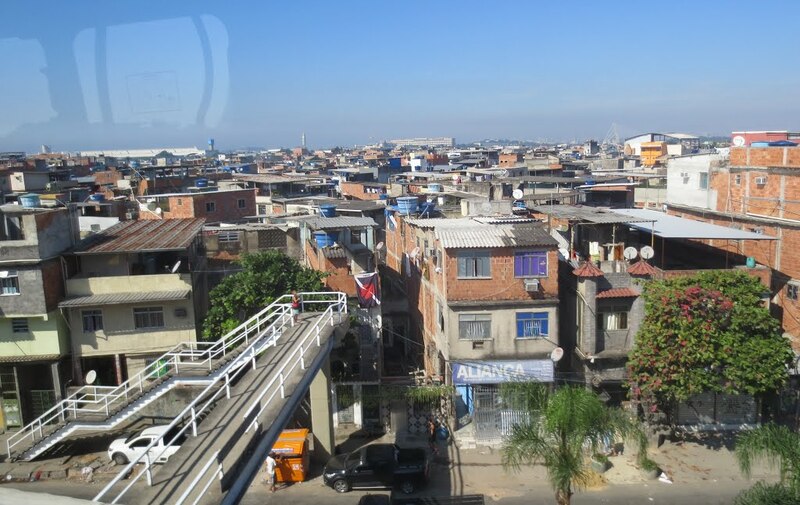 If, on the one hand, the discourse of informality allows us to qualify and perceive socio-spatial inequalities, on the other, it demarcates the favela as a space that is separate from the dynamics of the city–that is, an “other city” with its own dynamics. Of course, there are differences between these spaces. They do, in fact, exhibit certain different dynamics and their own specificities, such as the ways in which their inhabitants relate to one another and to space. However, we must not lose sight of the broader debate about the logic of the production of urban space to understand how these two realities derive from the same process. All of these spaces are situated in the same urban context and are part of the same dynamic of the production of space that generates unequal spaces–and inequality is not the same thing as diversity. The legal frameworks governing the so-called “formal city” were the same ones that led to the emergence of favelas. Public authorities’ interest in carrying out infrastructure works in certain places and not others, in financing quality housing for one class and not for another–or private agents’ interest in a particular sector of the public and not another–are part of the same logic. For example, we can talk about the interest in investing in urban improvement works in privileged spaces, since these will both be more attractive to investors and expand how much income can be extracted from urban land. Therefore, despite specificities, the so-called “formal city” and “informal city” are part of the same urban, political, and economic dynamics. In maintaining a debate that focuses on the contrast between formality and informality as something dichotomous–in which the “informal city” should be included within the parameters of the “formal city” model–and in failing to problematize legal frameworks, we continue supporting the exclusionary, segregating and neglectful dynamics that have always been present in our society. A good example of how it is not enough to include what is considered informal in a formal logic is the distribution of property titles through land regularization in favelas. This process provides the means for the real estate market to have the necessary security to intensely operate in these spaces, which can generate a process of displacement via gentrification. As a result, structures are not transformed, and the urban poor continue to be expelled from their homes once their land becomes valued. 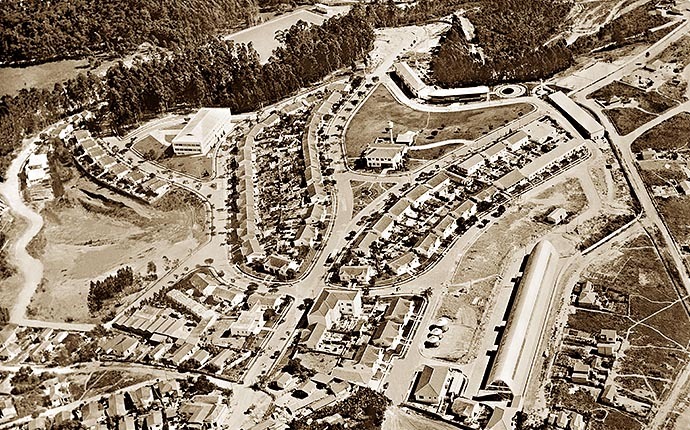 The favela did not emerge outside of the law, the real estate market, or the entire system that is in place. It arose as a consequence of this combination. 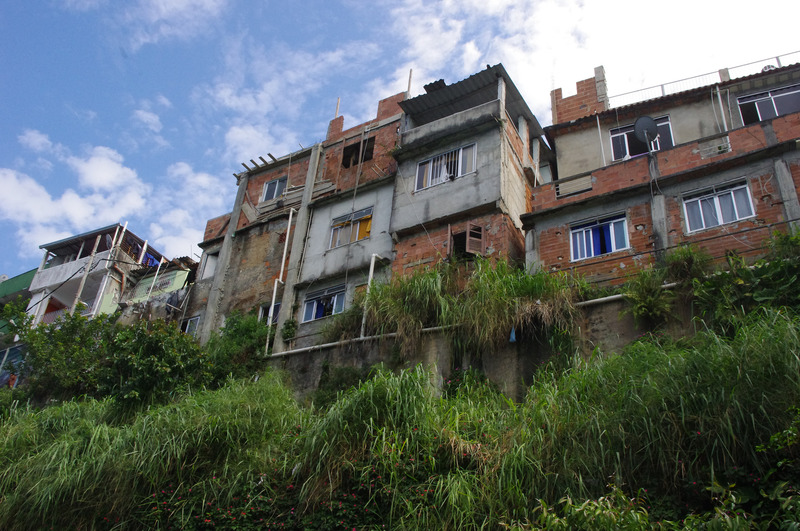 The favela exists and resists within the legality of negligence, of absence, of eviction policies–within the legality and formality of a plundering market. Presence and absence are political choices, two sides of the same coin. Since its inception, the favela has been formalized by neglect, by elitist, hegemonic policies, by policies of expulsion and eviction, and by a market which at its very essence seeks profit and the maintenance of power relations. Who is this “formal city” for? Who does this kind of formality serve? Is it a model that is actually worth following? We need to deepen this debate, to break with the dichotomy and with commonly held perceptions to create pathways that guarantee the right to the city. To deconstruct the label of informality for the favela is not to relativize the abyss that exists between these spaces and the privileged areas of the city, but to recognize that formality is not neutral–it serves certain interests, privileging one social class while denying rights to another. In this way, “formal” agents (whether public or private) produce inequalities, exclusion, and poverty. Moreover, it is worth noting that these agents continually enact informalities that violate certain legal parameters–but only the informalities attributed to a certain part of the population are criminalized. This article was written by Priscilla Mayrink, and published on August 29, 2018.